After a long time, Akshay Kumar all set to make his fans go crazy with his latest film release. Kesari, produced by the Dharma Productions will be released across India during Holi. 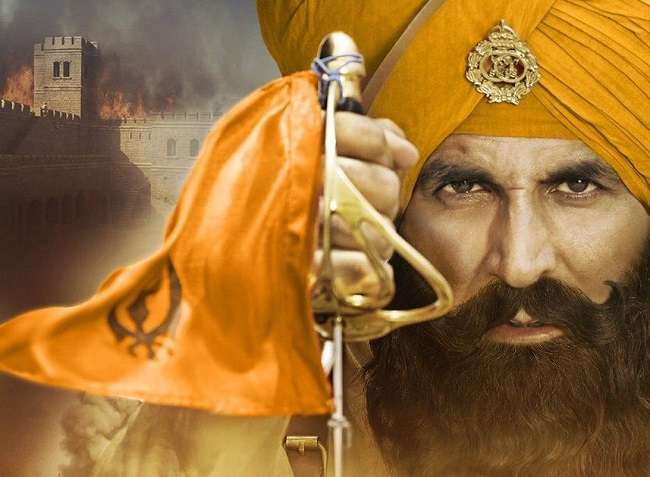 Kesari, tells the tale of the Sikh soldiers who were brave enough to fight close to ten thousand Pashtun fighters although they were just 21 in numbers. They fought bravely against the fighters in the reign of Britishers. 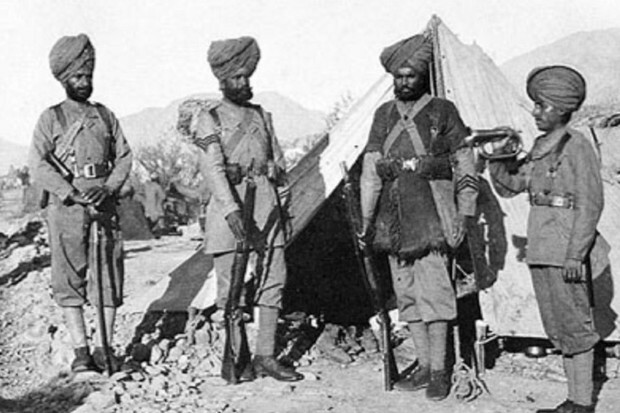 As per the reported facts collected from that era, around 21 Sikhs of the British Indian Army were posted at Saragarhi. The war was fought during 1897 in order to stand against the Afghanis to protect their empire. Havaldar Ishar Singh was the self-righteous leader of the gang who planned to attack the mighty Afghani soldiers. 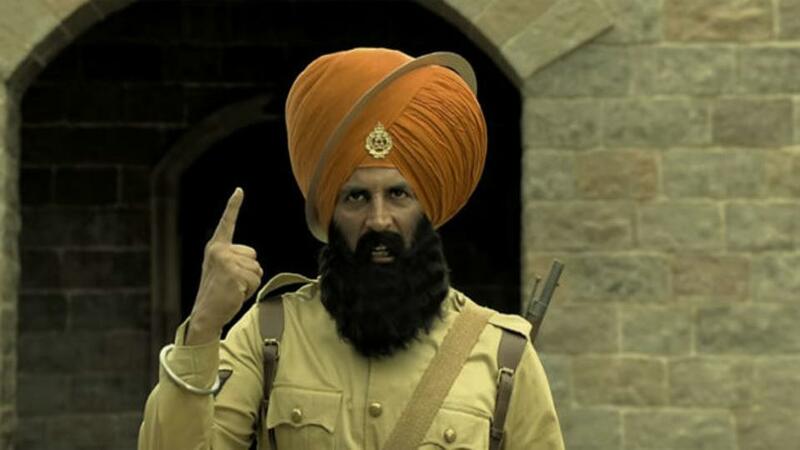 The makers have chosen Akshay Kumar to portray the role of the fearless soldier Ishar Singh. In one of the latest interviews, Akshay Kumar expressed his grief knowing the fact that to date Britishers celebrate that fight date as Saragarhi day, and Indians have no clue about the same.Even the school books have failed to mention such an epic battle fought by Indian soldiers against the unruly invasion. He further explained that in spite of knowing the fact that the Sikh soldiers were outnumbered, they chose to stick to the battlefield and fight ferociously and embrace the death with a fighting spirit. Undoubtedly, the Saragarhi battle will definitely be known as one of the intense and fierce fights in Indian history. The forts which were originally built by Maharaja Ranjit Singh were taken over by the Britishers to boast about their hilly terrain. Amongst the existing forts, the Pathans took to attack Fort Gulistan, but they failed in their attempts. Shortly after, they attacked the Fort Saragarhi with a mighty force of 10000 people to win over the battle. After fighting for a while, they had managed to break the walls of the fort and immediately they engaged in a fierce battle with their opponents. Unfortunately, no help was offered to the Indian army and all of the soldiers lost their lives. This movie will indeed create awareness amongst the young children and serve as a necessary education which will help them to appreciate their efforts.